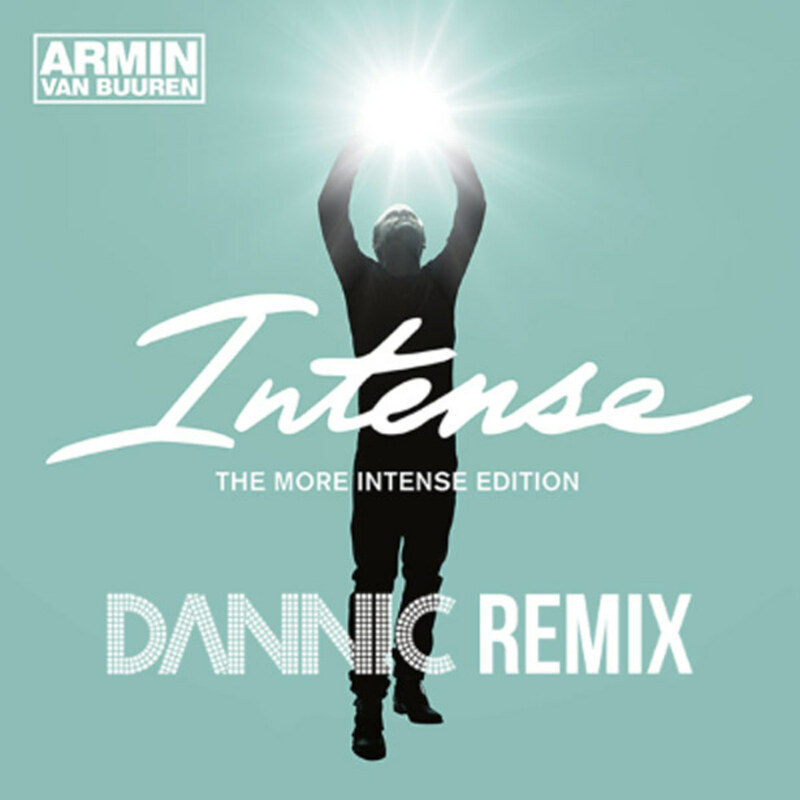 Intense, released earlier this year by Armin van Buuren features the unmistakably hypnotising violin strings of Miri Ben-Ari, and classical melodic trance elements which the legenday Dutch DJ is known for. The single has profoundly lived up to its name... "Intense". But it gets better! Rising Dutch DJ &apos;Dannic&apos; has been in the studio, grinding away since his debut on DJ Mag&apos;s Top 100 at #74 a few weeks ago. The result? 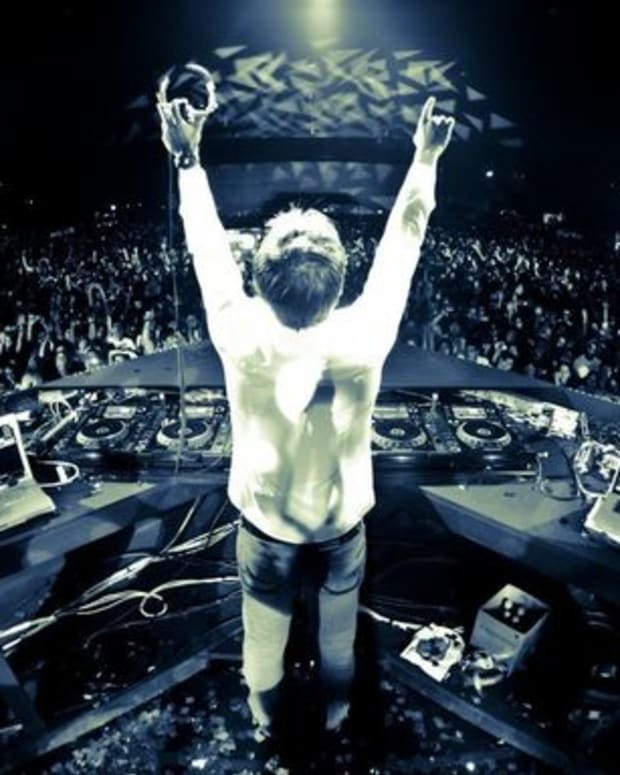 A powerful, dirty dutch remix to AVB&apos;s original track. "Warm chords and driving percussion meld together to create a bittersweet harmony set to remain firmly embedded into the listenersí consciousness. This creates juxtaposition with the epic drop that is set to quicken heart beats and raise the intensity levels of any party. Dannicís individual style is laced throughout the remix from the stuttering, glitch inspired hook to the hands in the air breakdown and judging from early feedback looks destined to join his other recent releases into the upper reaches of the Beatport chart." Support your favorite DJ&apos;s by purchasing their tracks!